Your support helps HEC Montréal train future business leaders who are poised to make an active contribution to the development of our society. Your donation will make a difference today and for generations to come. 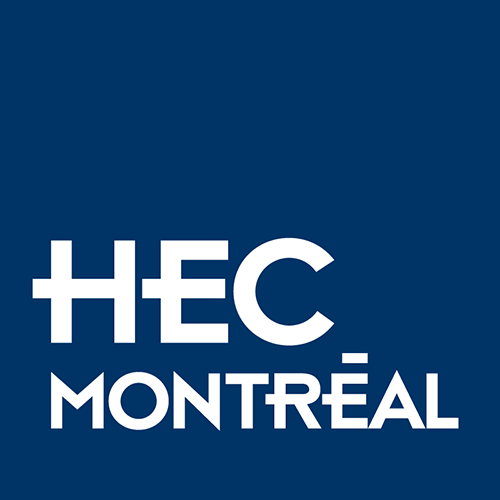 "Not only did I learn at HEC Montréal – I learned to love learning. This Quebec institution with a century-long tradition has always been at the avant-garde of business innovation. This has been a huge source of motivation to me to stay involved with the HEC Montréal Foundation and even serve as a lecturer." After obtaining his degree in management and finance, Jean-François Marcoux held a series of senior management positions at several prominent firms.